Jacqueline is a private client solicitor with over 30 years’ experience. Jacqueline first qualified as a Legal Executive and later graduated in Law from Liverpool John Moores University with a 2.1 Law Degree with Honours and gained a Distinction on her LPC. Jacqueline was a Partner for several years with a large Liverpool firm of solicitors and moved to Nottingham in 2002 when she met and married her husband. 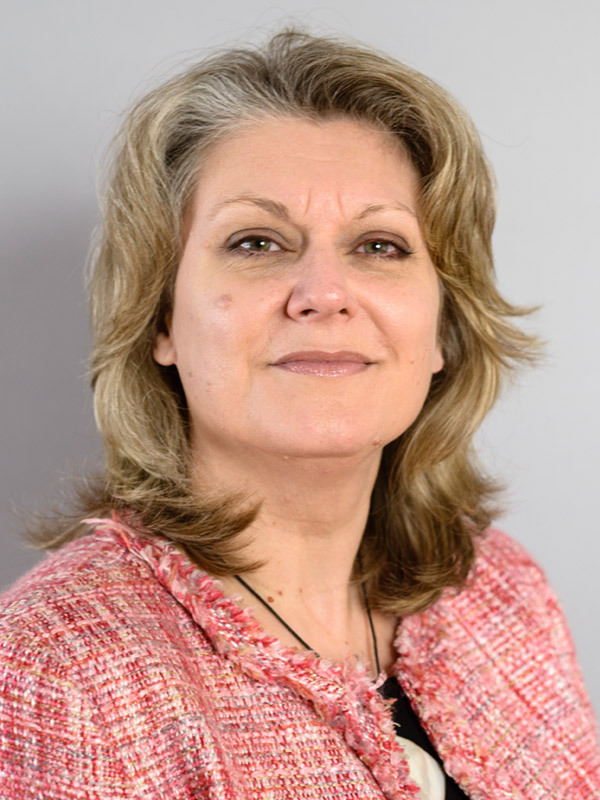 Jacqueline has always been interested in private client work, particularly administering estates, advising the elderly and court of protection work, where she can provide support and guidance to local families at difficult times. Jacqueline has two children, her step-daughter Lucy and her son Adam, and her spare time is very much centred around family life, cheering her son on at his school Rugby matches, cooking for family and friends and looking after her rescue cats. Jacqueline has been a Trustee of Age UK Nottingham and Nottinghamshire for 12 years and she and her family attend and are in involved with Cornerstone Church in Nottingham and their local church, St Leonards in Wollaton. We are certain to recommend Jackie because of her courtesy, understanding, compassion and calmness when in a distressing situation. Jackie Lewis has made a difficult journey (loss of daughter-in-law) much more bearable. I cannot suggest anything that would improve your level of service. Excellent on all counts. Professional, informative, friendly visit. Competitively priced, local, and was made welcome from the word go. Jackie made us feel at ease and dealt with us in a very friendly way - she is a credit to your company. I would like to thank you for your kind and very professional advice. My case had complications and you shared your concerns but also listened to my story. You were very thorough and I appreciate that. I thought that I could do probate myself, but it was proving difficult. It was such a weight off my mind when Jackie took over. Thank you.